New University of Kansas athletic director Jeff Long addresses those gathered for his introductory news conference on Wednesday, July 11, 2018, at the Lied Center Pavilion. To his left is University of Kansas Chancellor Douglas Girod and to his right is KU alumnus Drue Jennings, who headed the university's search process. 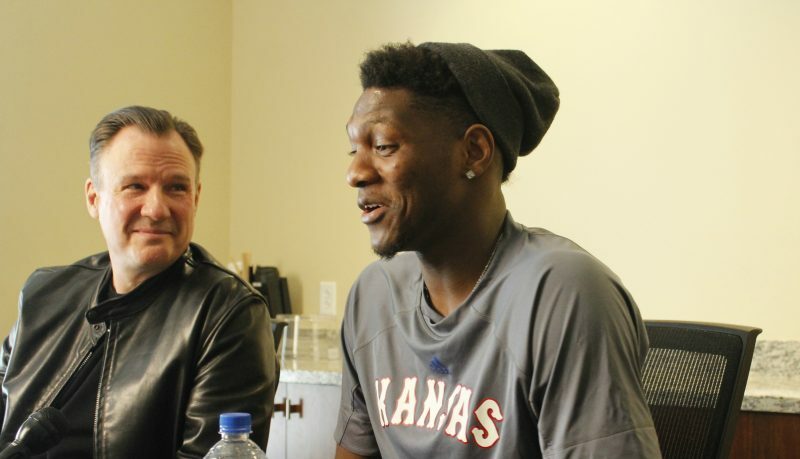 Shortly after shaking hands with his new boss for the first time and watching a 45-minute news conference introducing Jeff Long as KU’s 11th athletic director, Kansas basketball coach Bill Self on Wednesday found himself in a hallway of the Lied Center answering questions about sophomore forward Silvio De Sousa. 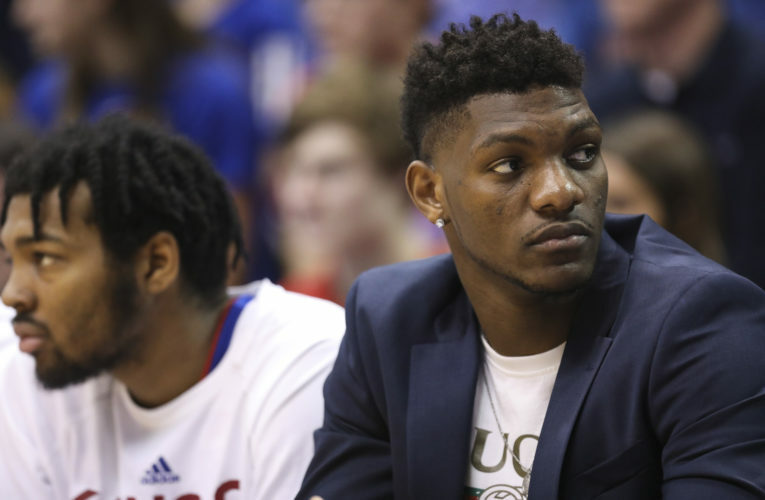 The questions, most stemming from Tuesday’s news that KU had received a subpoena from the federal government for information regarding the ongoing investigation into corruption in college basketball, had a familiar ring and allowed Self to demonstrate his belief that De Sousa, as of today, will be eligible for the 2018-19 college basketball season. While Self’s words Wednesday were consistent with what he has said throughout the investigation, dating back to last September when it first surfaced and April when a superseding indictment brought KU fully into the fold, the setting for Wednesday’s update offered Self an opportunity to share how the whole ordeal allowed him to see a side of Long that impressed him right away. 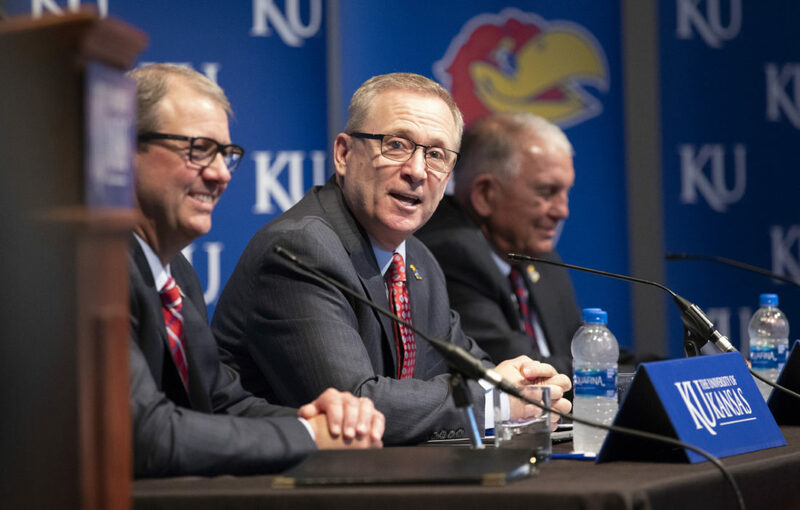 While Self’s input helped Long sort out what was what regarding the job he was about to take, Self said he always encouraged Long to seek greater clarity on the matter from KU chancellor Douglas Girod. “He’s the one that would be able to give you more assurance,” Self recalled saying. Not only did Girod also answer whatever questions Long had about the investigation, he also included a clause in Long’s five-year contract that automatically extends the contract if KU’s men’s basketball program is put on probation stemming from the investigation. 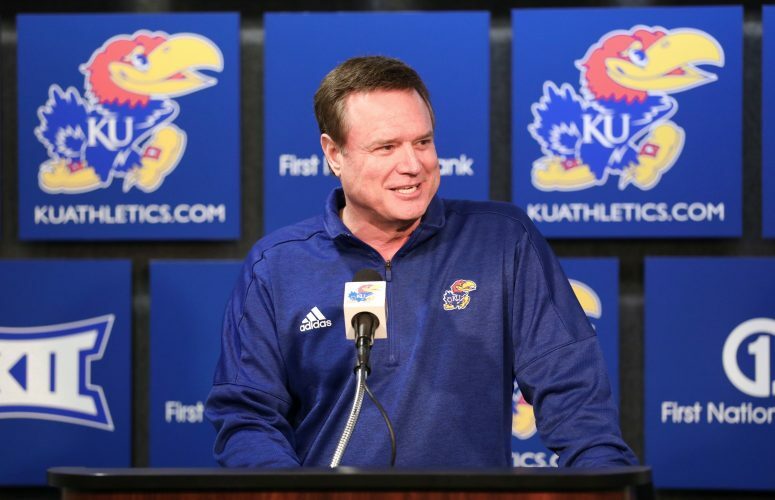 That, Girod clarified on Wednesday, was something KU offered, not a safety net that Long requested. 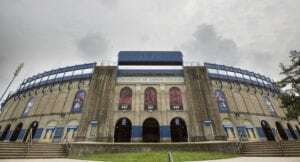 Self said the language in the Yahoo report and other accounts that KU officials were “cooperating with the government inquiry” should have been a clear indication that KU had been contacted by federal investigators. 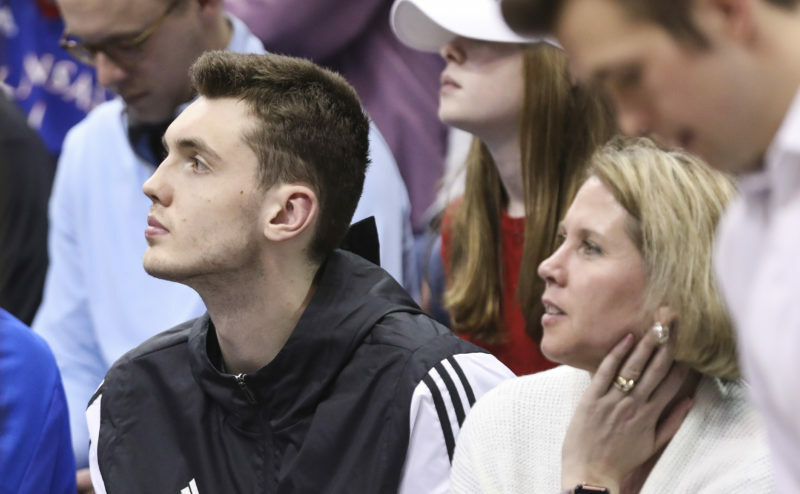 The fact that Yahoo requested the subpoenas in mid-April further strengthened Self’s claim that KU officials had known about the subpoena for several weeks. 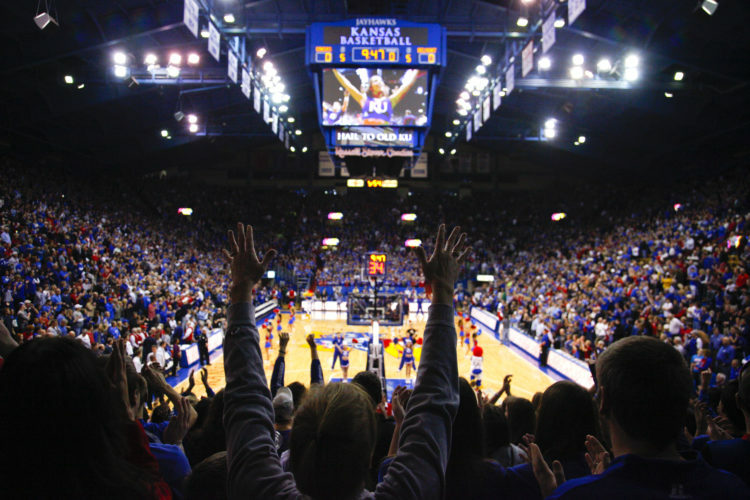 Regardless of Long’s knowledge and understanding of the matter, Self and the Jayhawks continue to move forward with the 6-foot-9, 245-pound Angola native as a full part of their plans for the upcoming season.